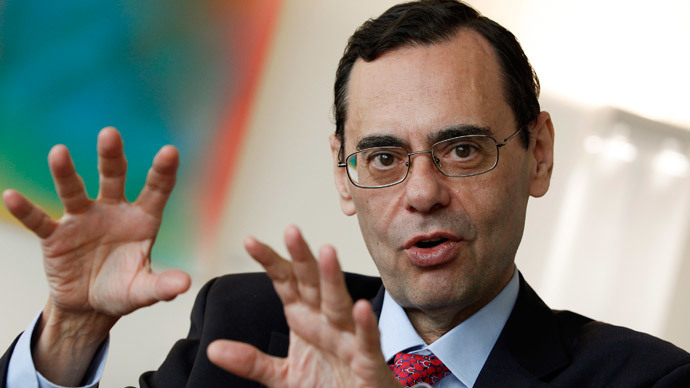 Jaime Caruana, head of the BIS, warned that nobody invested in stocks seems prepared for the idea that at some point central banks will begin raising interest rates again, in an interview with the DailyTelegraph. 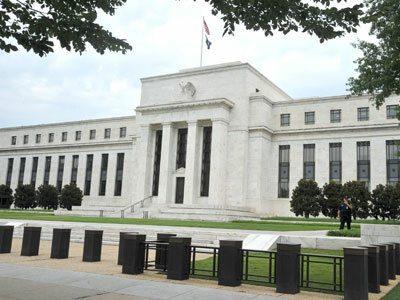 As most major central banks including the UK, US and Japan are holding rates at around zero percent, banks get accustomed to ‘easy money’ and ignore the risk of monetary tightening. That is boosting stocks, because there is no point in investors keeping their money in savings accounts at such low returns. “Markets seem to be considering only a very narrow spectrum of potential outcomes. They have become convinced that monetary conditions will remain easy for a very long time, and may be taking more assurance than central banks wish to give,” Caruana said. As most major central banks including the Bank of England and the US Federal Reserve are holding rates at around zero percent investors leave savings accounts due to insignificant returns. That boosts a looming "irrational" stock bubble Caruana said, without specifying when the bubble will burst. Since 2008 the emerging markets have gained around $2 trillion in foreign currency debt, becoming a way bigger player than they were during the East Asia crisis of the late 1990s. “The ramifications would be particularly serious if China, home to an outsize financial boom, were to falter," the BIS said. Central Banks’ gambling: Is easy money that easy?